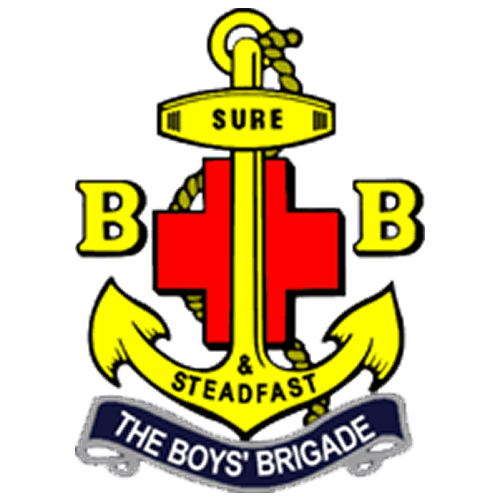 The Boys Brigade are a Christian Youth Organisation who are committed to enriching the lives of children by supporting and encouraging them to reach their full potential. The organisation provides opportunities to meet together and take part in a range of fun and developmental activities and experiences. The group is aimed at boys from 5 to Secondary School Age and is split into three sections across the age ranges. The Anchor Section is aimed at boys aged between five and seven (Primary 1 - 3). The Junior Section is for boys aged between eight and 11 (Primary 4 - 7) and the Senior Section is for boys of Secondary School age. The group takes place on a Wednesday in St. Nicholas Church Hall. The Anchor Section meets between 6pm and 7pm, the Junior Section takes over from them and is on between 7.15pm and 8.30pm and the Senior Section is also on at the same time.